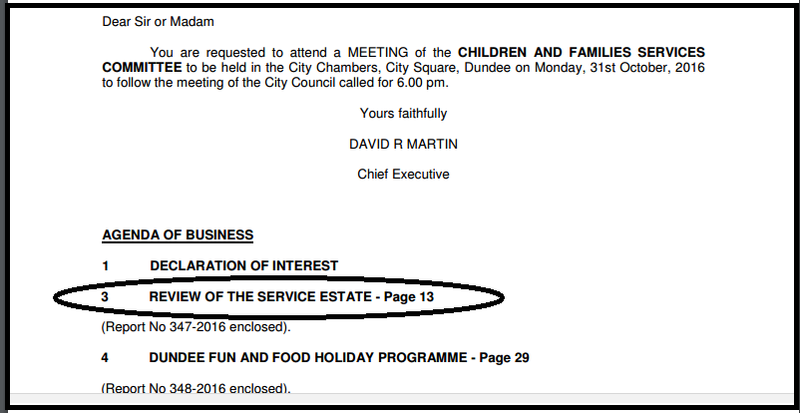 "Convener, there a number of very positive features in the Children and Families’ Service Estate Review which we are considering tonight. In particular, I would like to commend the Executive Director for including the section in the Report on the safety of our school buildings and the regular inspection of these by the City Engineers’ Department. You will recall that this was something that I brought to this Committee’s attention at a previous meeting when I brought forward in a Motion on this specific issue. It is also positive that many of the schools that are in 'C' condition “showing major defects and/or not operating adequately” are either part of a planned programme for up-grading or new facilities soon to be available. There are, however, a number of issues which I want to raise tonight and in the spirit of being committed to continuous improvement, I hope the Committee would want to support the matters I raise which are part of my Motion. Firstly, in relation to school capacity, I think the figures especially for secondary schools in paragraph 5.5 are rather misleading. As you are aware, Convener, saying that there are spare places in a school because the total number of pupils is less than the total capacity of the school doesn’t take us very far. I think it would be fair to say that every one of our secondary schools including Harris Academy which in this Report is detailed as running over capacity, all of these schools may have places in S5 and S6. This is because it is beyond the minimum school leaving age and not everyone of our secondary pupils stays on for S5 and S6. The fact that a place is available in a school in S5 and S6 is no help to the parent or carer that wants to secure a place for their child into S1. My Motion has requested that this Committee receives a follow up Report which elaborates the year by year S1 to S6 spare capacity in each of our Secondary Schools. I think that will give us a clearer picture of how much spare capacity we really have to cope with the predicted rise in the City’s population over the next 10 to 20 years. Secondly, while this Report provides information about the quality of the Council’s nursery school buildings, it does not provide any statistics or any figures about pre-school pupil numbers and the capacity for the Council’s nursery pre school sector. 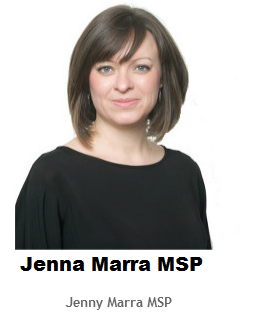 I think this Committee needs this information bearing in mind the reference in the Report to the commitment of the Scottish Government to almost double the entitlement hours for 3 and 4 year olds in Scotland to pre school education and care. Clearly it is important to know what capacity we already have for such a major expansion in Education provision in our City. 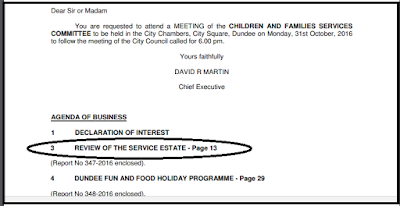 I think therefore it’s perfectly reasonable to request that future Reports from Children and Families’ Service on the Estate include the additional statistical data on pre-school provision that my Motion calls for. Convener, I therefore move my Amendment and hope you and colleagues on the Committee would support these two measures which I have proposed."